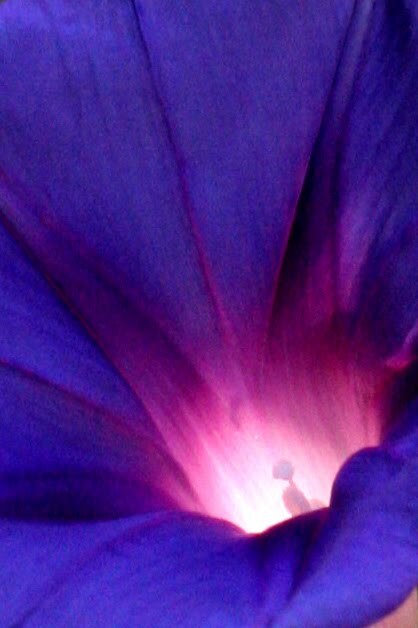 A tiny shaft of light hit only the tip of the back of this morning glory, causing the center to brighten up like a light bulb. This looks like a volcano! She's ready to erupt! That IS worth getting up early for - beautiful. Thanks for the follow and entering the giveaway. 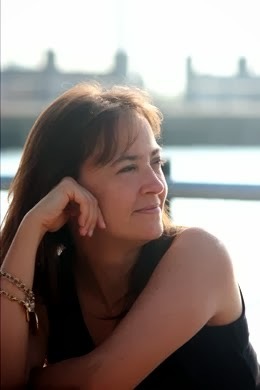 Love your blog and your sense of humor. Wow - very intense colors for a Morning Glory. Mine were very puny this year.